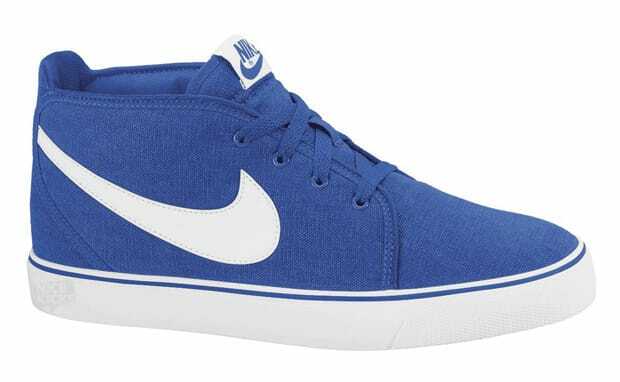 Kicks of the Day: Nike Toki Canvas "Varsity Royal/White"
It&apos;s been a minute since the Swoosh has cranked out a fresh Toki rendition. But the brand is back at it with this "Varsity Royal/White" go. The upper is comprised of canvas, while a leather Swoosh is stitched alongside. Tonal laces accompany the mid-cut offering as these can be copped now through Nike Store for $73. Word to the Kansas City Royals.